How cute are these little guys? I was a little doubtful due to other salt dough fails but we had no issues. 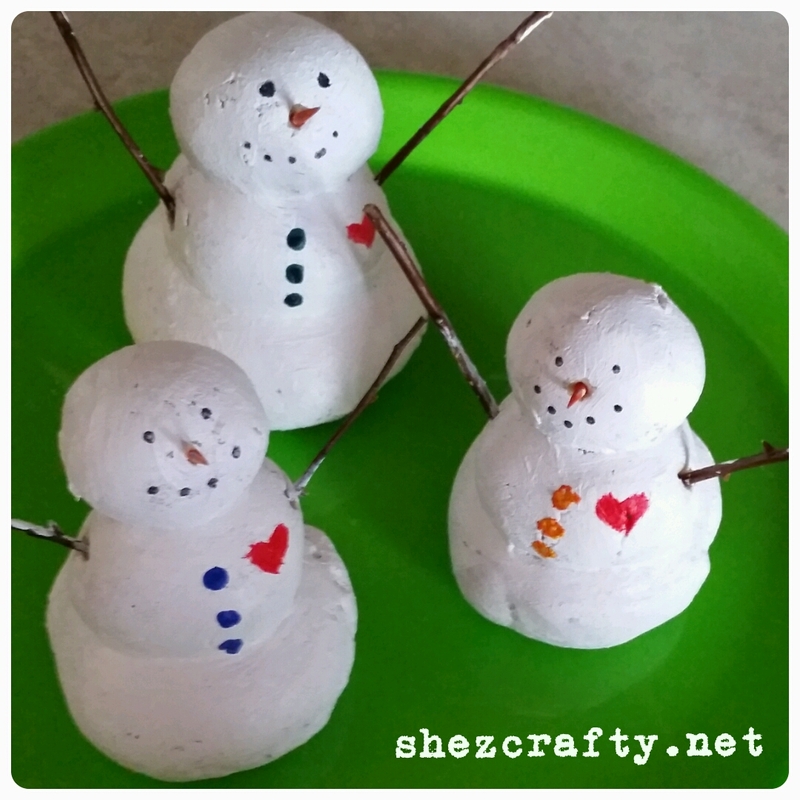 I saw these snowmen at Dollar Store Crafts and had to give it a try. Click over and see how cute hers are. Make the dough by kneading together salt, flour, and water. Next make three balls (I had kids do this part) and smoosh together. My kids also colored the toothpicks with a orange marker. Stick the toothpicks and twigs into dough before baking. Painted white with acrylic paint. I used a sharpie for eyes and mouth and painted on bottons and a heart. We made these once with ribbon and it didn’t look right, the bottle caps would not stay in place. Pipe cleaners solved these little snowmen’s problems. Spray paint the outside of the bottle caplets unless you want to see the logo. Paint the inside with acrylic paint ( it will stay better then the spray paint. 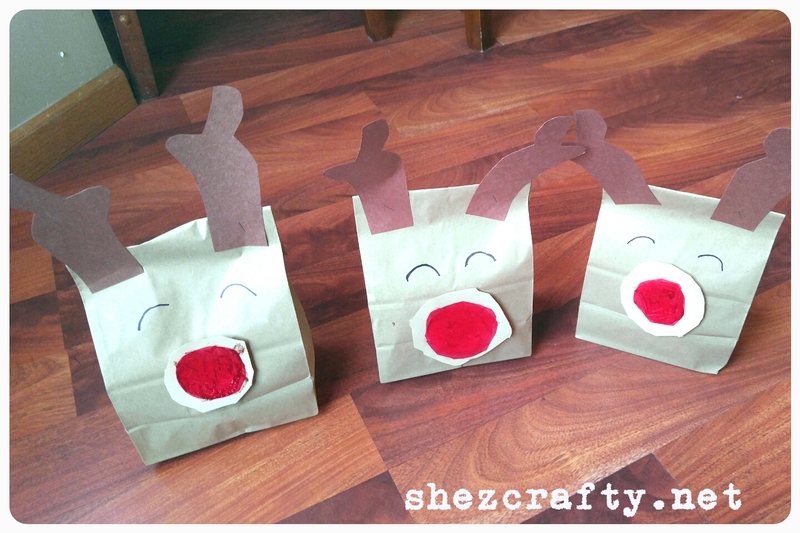 Once dry, use a marker to make the face and bottons. Fold a pipe cleaner in half and hot glue the bottle caps into place. We also cut a pipe cleaners into thirds and made scarfs. I have yet to find a kid who doesn’t like to paint. It was a little messy painting these wreaths, but worth it. Look for two bowls a big one and a little one. Trace the big one then center the little one, trace, and cut the both out. 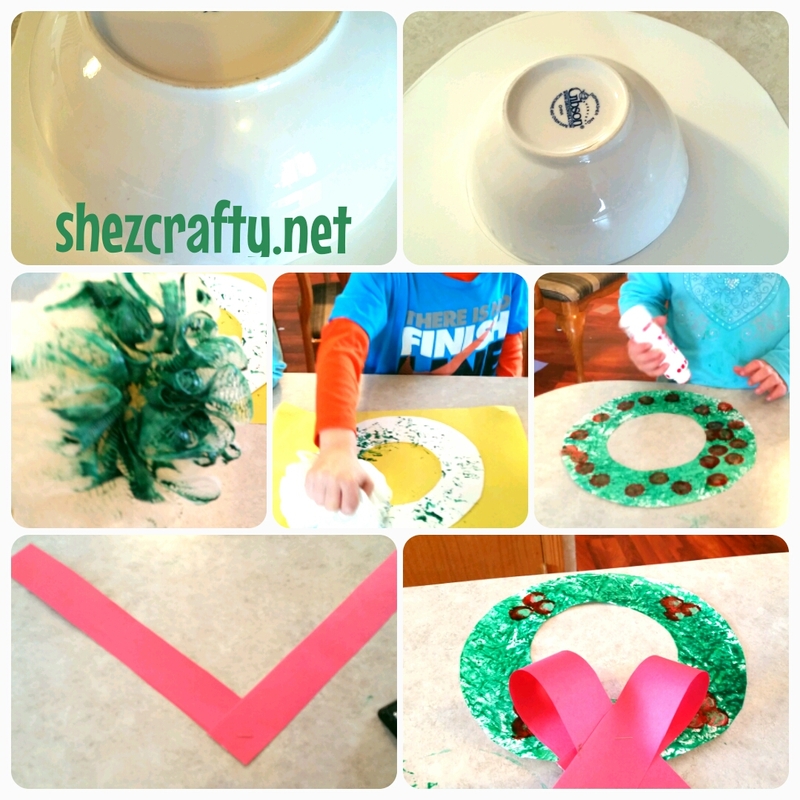 Pour some green paint in a bowl, dip the loofah in and dap it all around the white circle. Use the red bingo dobber and let kids make berries in any pattern they wish. 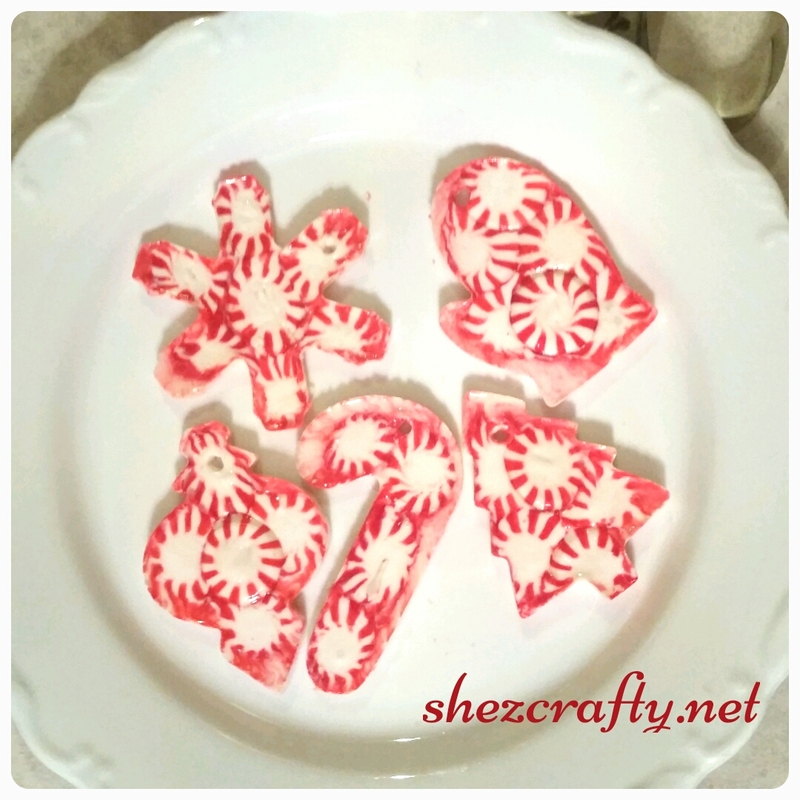 Cut a red paper into one inch strips. Staple two together in a v as shown above. Then pull the two end down and cross to make a bow. Staple together and to the wreath at the same time. 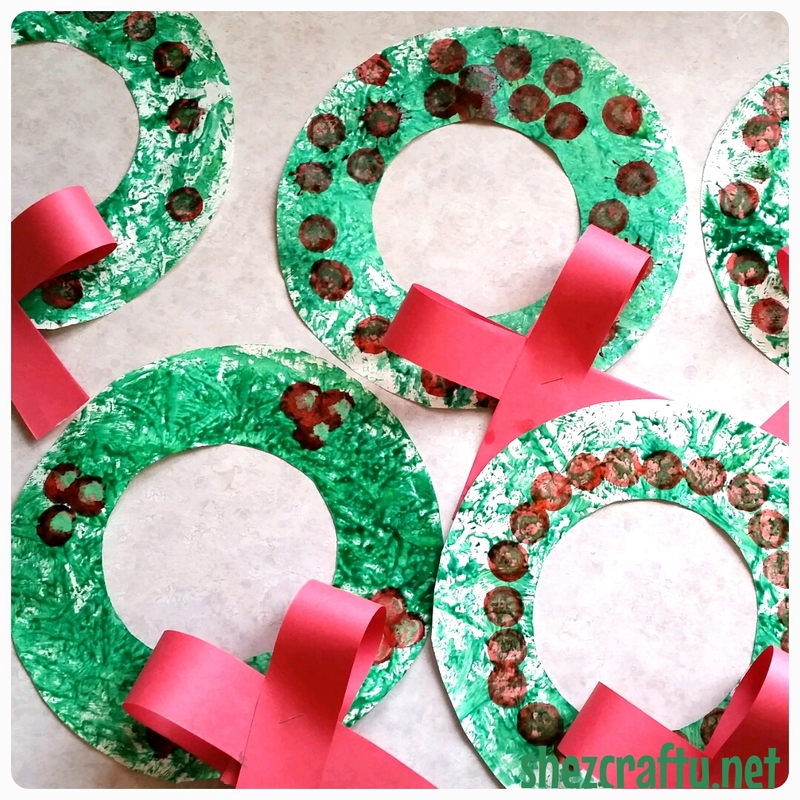 These are a little silly looking, but I love a to try a new handprint craft each holiday. What do you think? Would you try? Add the eye, then use marker to add extra details. I saw this a few times on daycare craft websites. 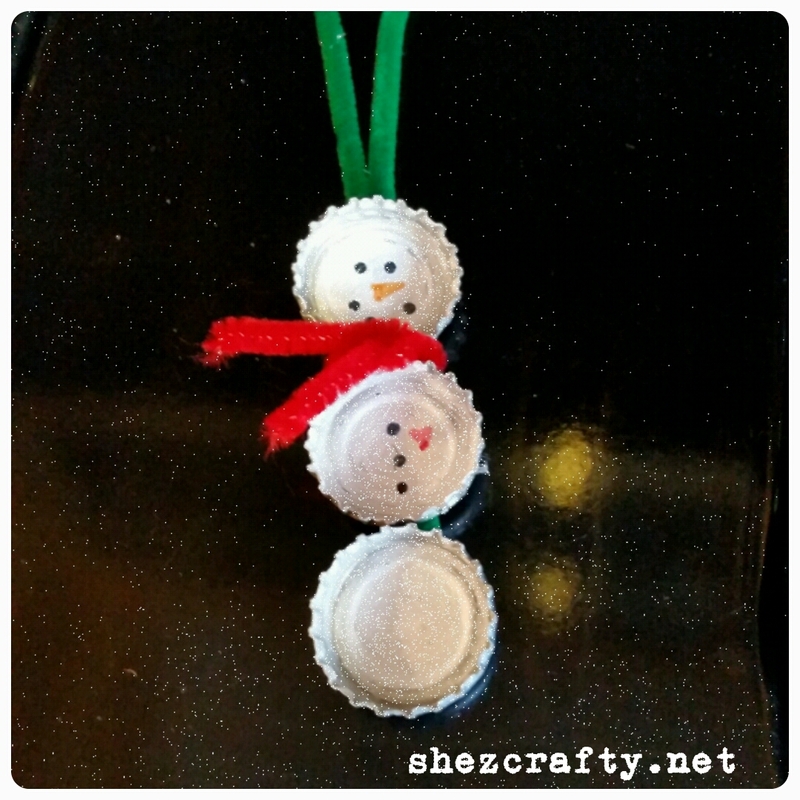 My own kids had a blast making these ornaments, and taste testing these of course. They did all the unwrapping on these. Then watched with pure excitement while they baked. 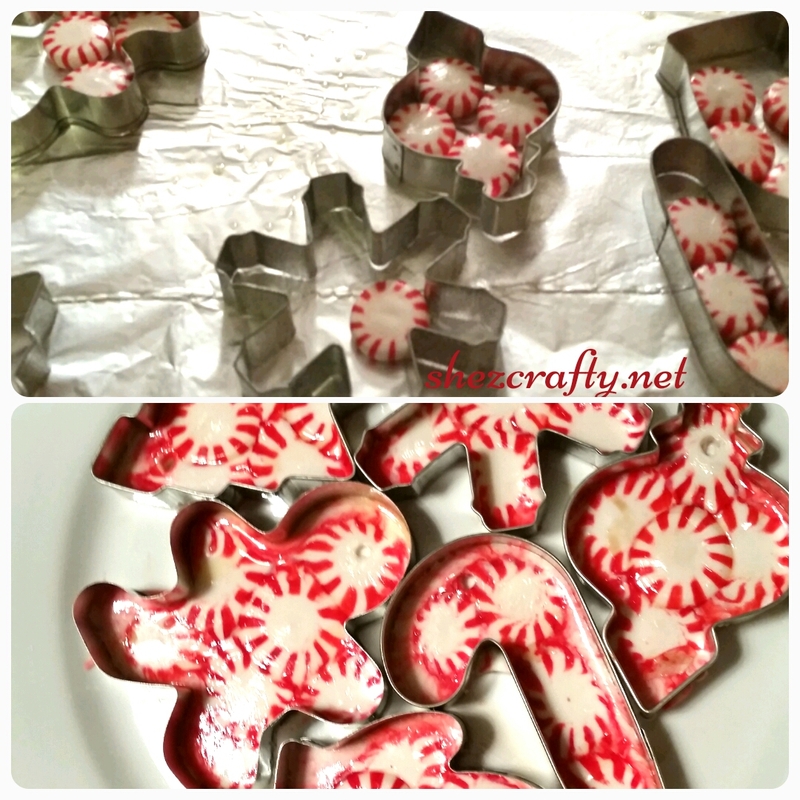 We lined the cookie sheet, placed the cookie cutters on top and sprayed cooking spray. We placed the mints in, if the didn’t fit we placed a few on top of each other. For the snowflakes we placed the mint standing on its side and it melted down just fine. We bake them for about 7 mins at 350. Just watch tell they are almost flat. Cooled on the counter. I used a toothpick to make on small hole on top so we can hang on our tree. Once cool modge podge or they will be sticking! We took pictures with a santa hat. Then I emailed them to myself and made 3 inch circles with the faces and added the words silent night. We painted the circles gold, then modge podged on the photos. I also sprinkled a tiny bit of gittler on before they dried. On the back I hot glued on the twine so they could be hung on the tree. We do this every year. The video is completely adorable! 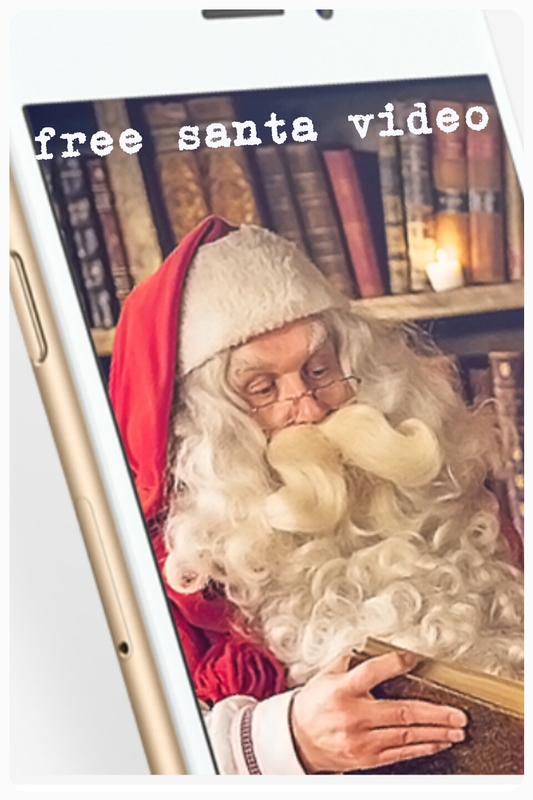 You can add your own picture and gift ideas to make it more exciting! Go make your own video here! Fun way to spend our afternoon. 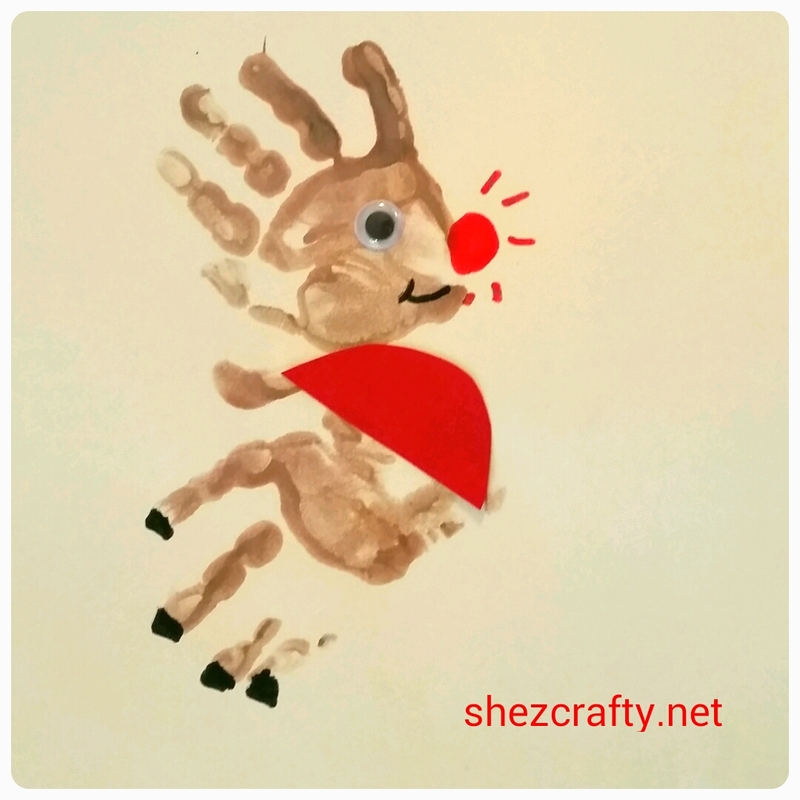 I let the littles cut away so there are no perfect projects but they completely love their own Rudolph. Just something little today to get ready for the holidays! 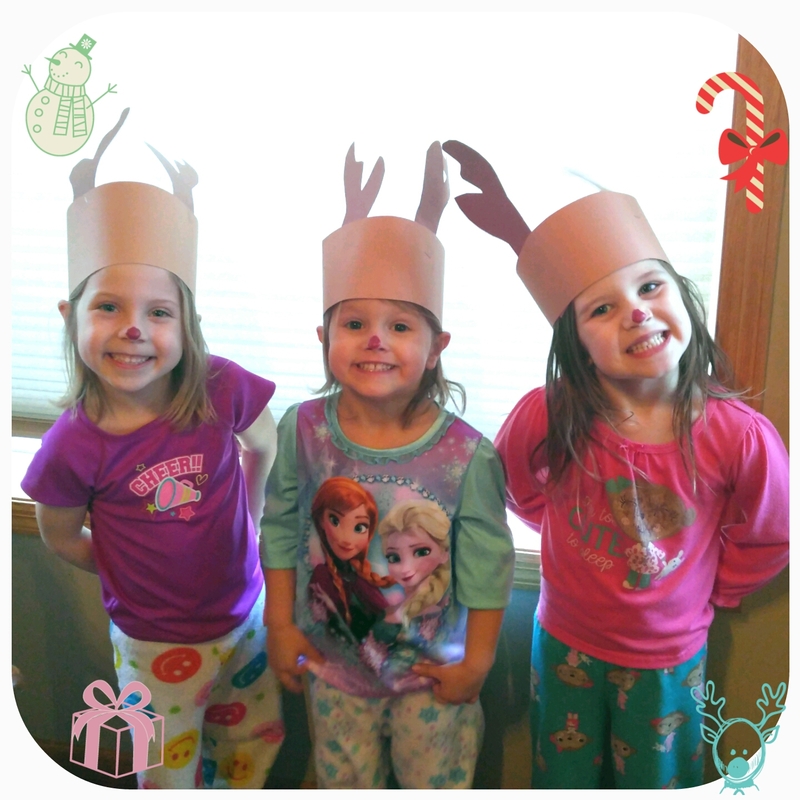 Little reindeer hats.